Why Is Sweeping My Chimney Important? Licensed, insured, and bonded throughtout the state of California: C29 C61/D34 License #989096. 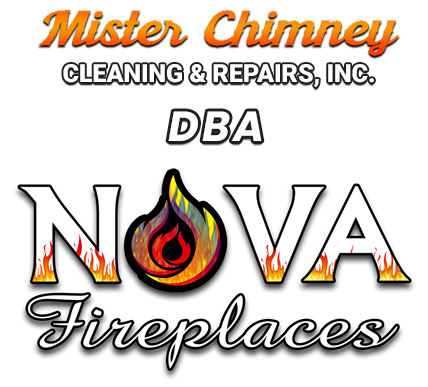 Copyright © 2019, Mister Chimney Cleaning and Repairs dba Nova Fireplaces. All Rights Reserved. Website By American Creative.